Femininity at its most modern. 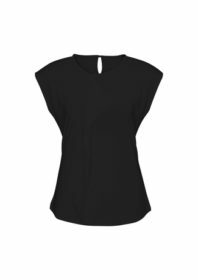 Our Mia top has a beautiful pleat fold detail, slightly offset to allow space for a company logo. 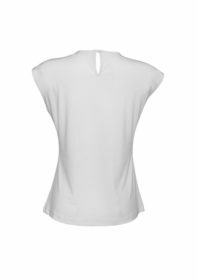 Made from a soft jersey knit that flatters without clinging.